New Delhi, April 16: If you are planning to visit your bank on April 17 and April 19 this week, it is necessary to know that these days are bank holidays on the occasion of Mahavir Jayanti and Good Friday. Banking operations will be disrupted two days this week owing to these festivals. On the occasion of Good Friday and Mahavir Jayanti, most of the educational institutions will be closed. 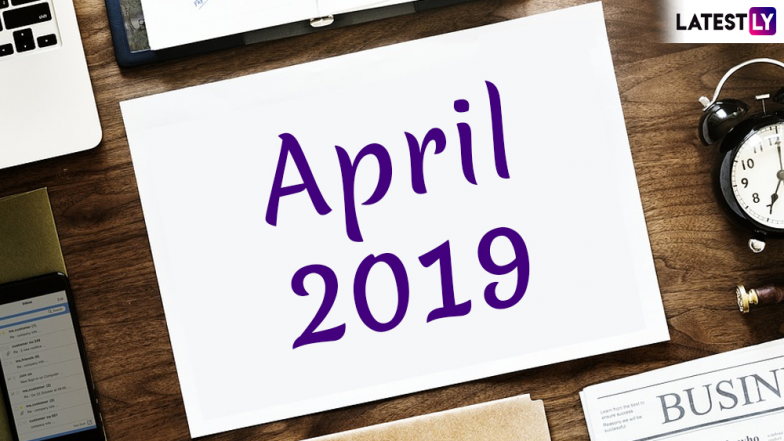 April 2019 Festivals, Events and Holiday Calendar. Mahavir Jayanti is an important festival for Jains all over the world, it marks the birth of Mahavira, the 24th Tirthankara who revived Jainism. On this day people offer prayers and fast. The holiday is especially popular in the state of Gujarat, Rajasthan and Bihar, where Mahavira was born. Bank Holidays in April 2019. Good Friday is on April 19, a Friday before Easter Sunday, on which the Crucifixion of Christ is memorialised in the Christian Church. It is traditionally a day of penance and fasting. These public holidays are applicable for banks, educational institutions, government offices and several private entities.